A Big Reform! 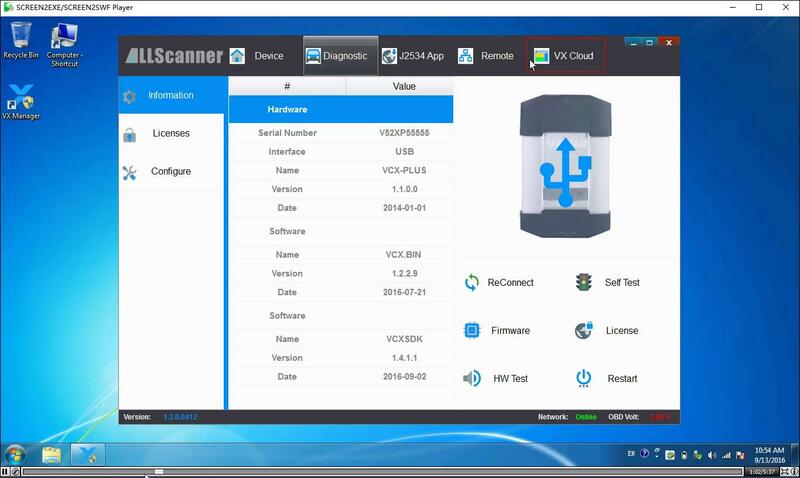 VX Cloud Diagnosis Comes Out!!! 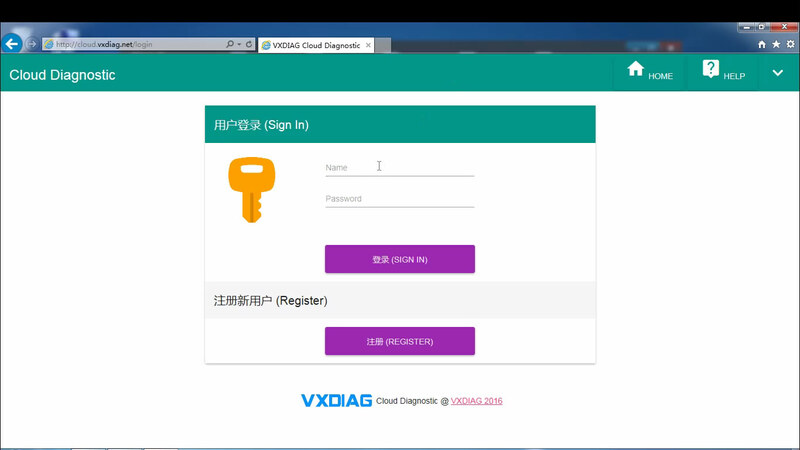 I am telling you a good news, our VXDIAG products now support the cloud diagnosis! 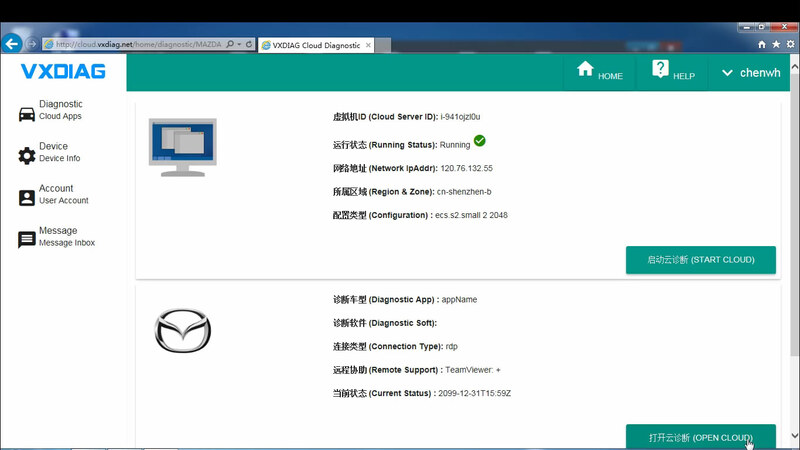 -What does cloud diagnosis mean? 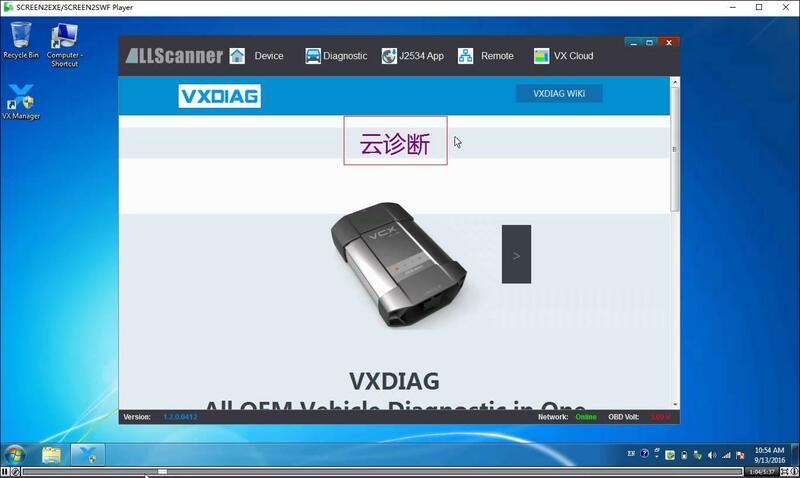 -That means you needn’t install the software, you just need to install the VX Manger, then you can start to do the diagnosis! -How can we use this function? 4. 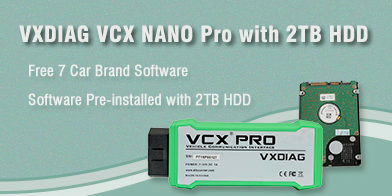 Sign in, the User name is xinnuoyu, password is xinnuoyu, too. 5. 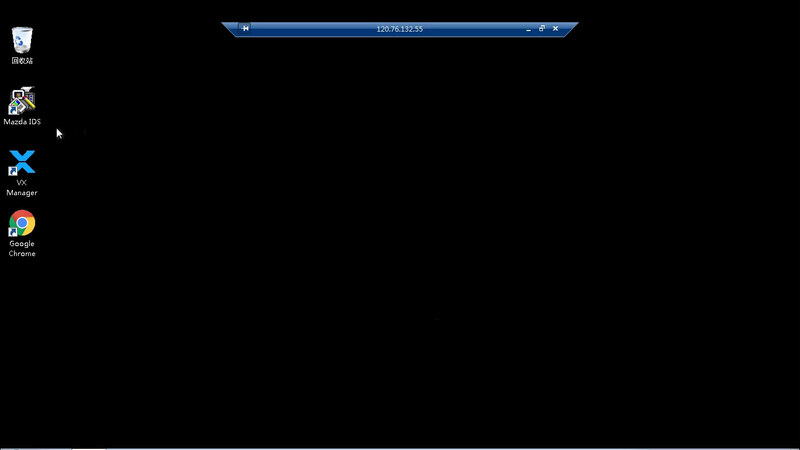 You will enter to this interface. 6. 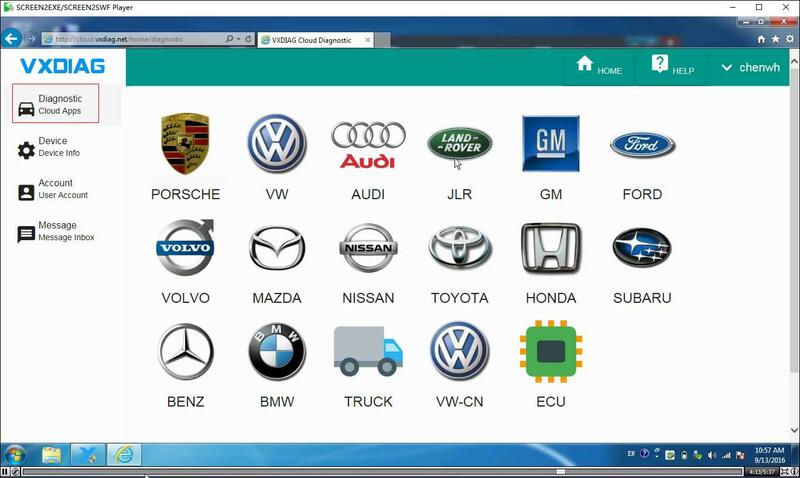 Connect to your car, click your car brands, then click OPEN CLOUD. Here take Mazda as an example. 7. You will be connected to the cloud. 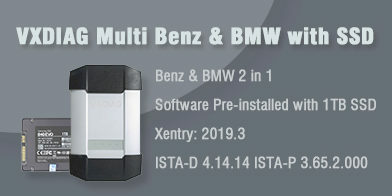 Mazda IDS software will be there. 8. 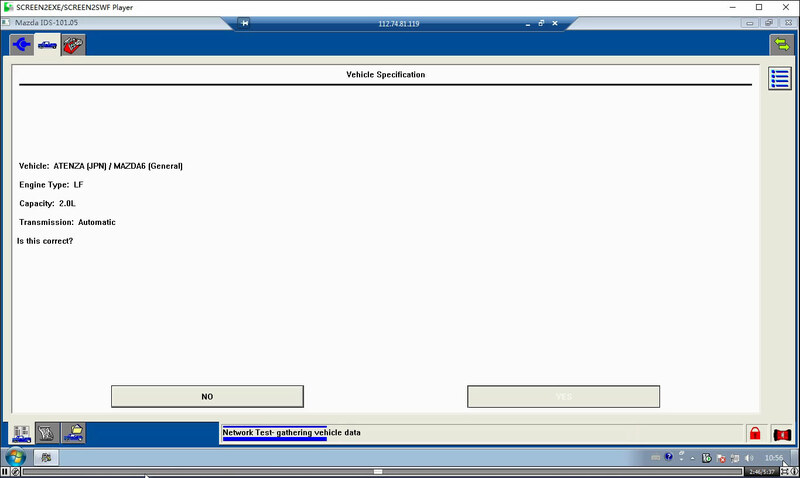 Open Mazda IDS, start new session, choose all other. 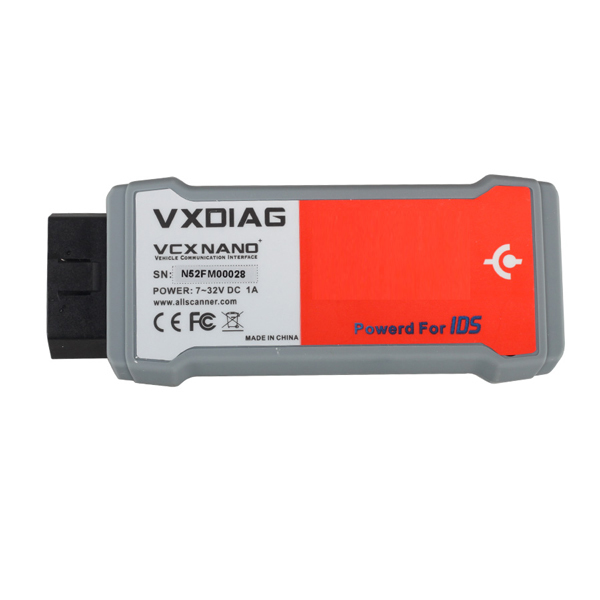 Try to see whether your car information is right or not. You can start to use it now! 9, When you finish using it, close the upper window. 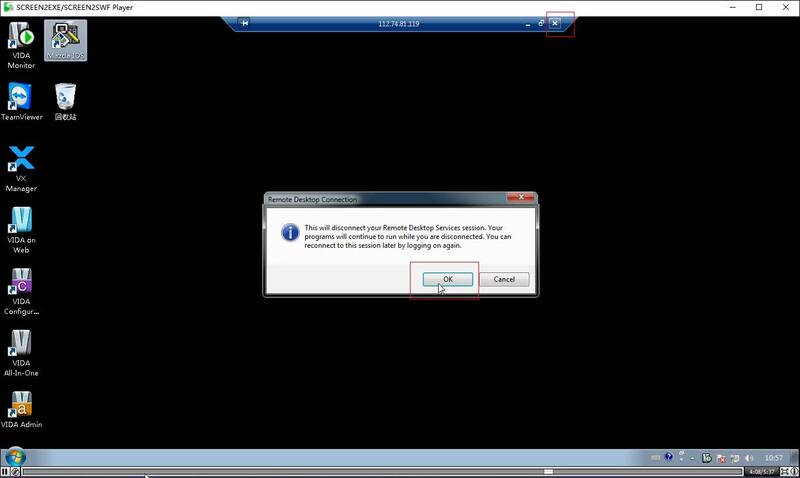 Click OK and then left. 10. 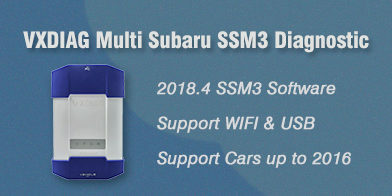 If your device is a multi one, and you want to do other car models. 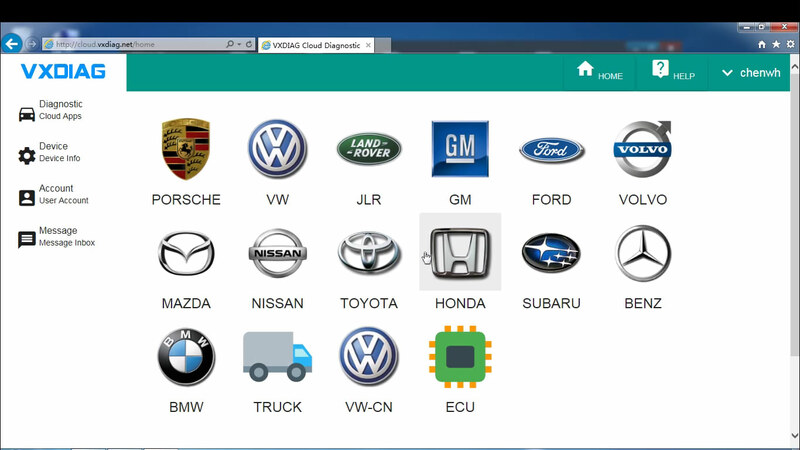 you can click Diagnostic Cloud Apps and choose the model you want. 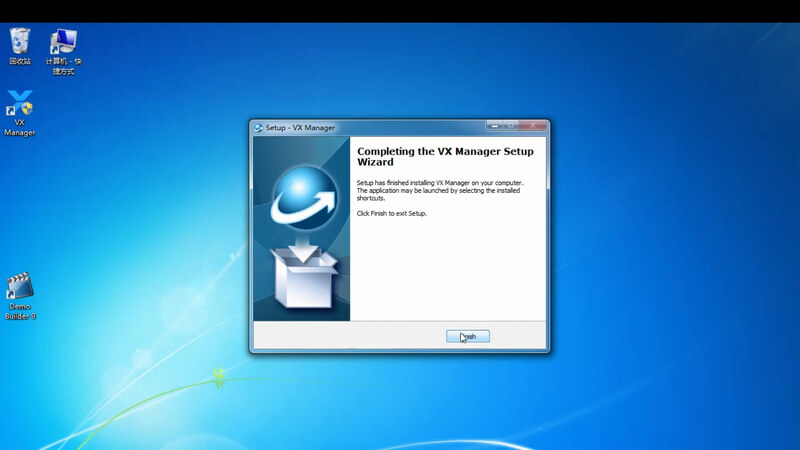 How to install VXdiag Manager on PC?